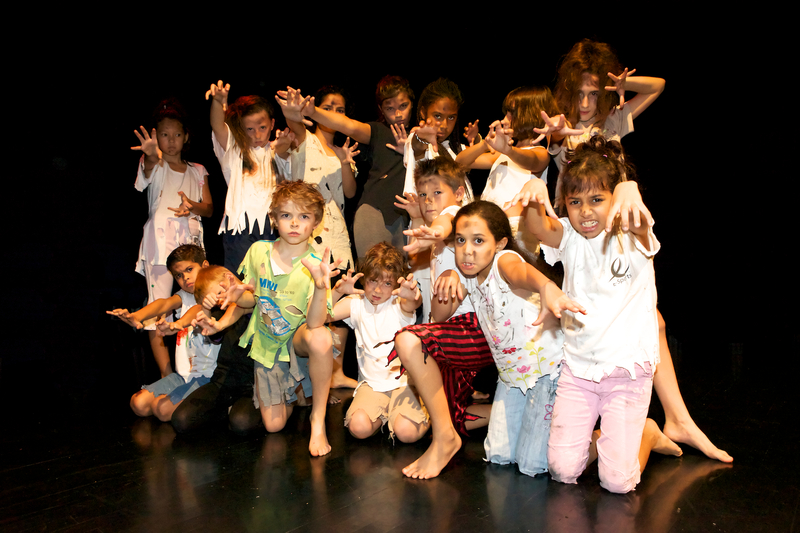 Join the unique Kids’ Theatre Works! summer camps for five action-packed weeks of singing, acting, creative writing and dancing with their talented team of West End performance instructors. Get fully involved with all aspects of creative drama and watch as you create a never-before-seen showpiece. Enjoy as you develop skills you can be proud of, with each week following a different theme for big, collaborative fun! Camps are Sunday through to Thursday, 9am to 2pm or 3pm (depending on your age group) during the long summer holidays. Bring along a smile and have a great time with the team at Kids’ Theatre Works! this holiday. Spaces fill fast so register your interest now!